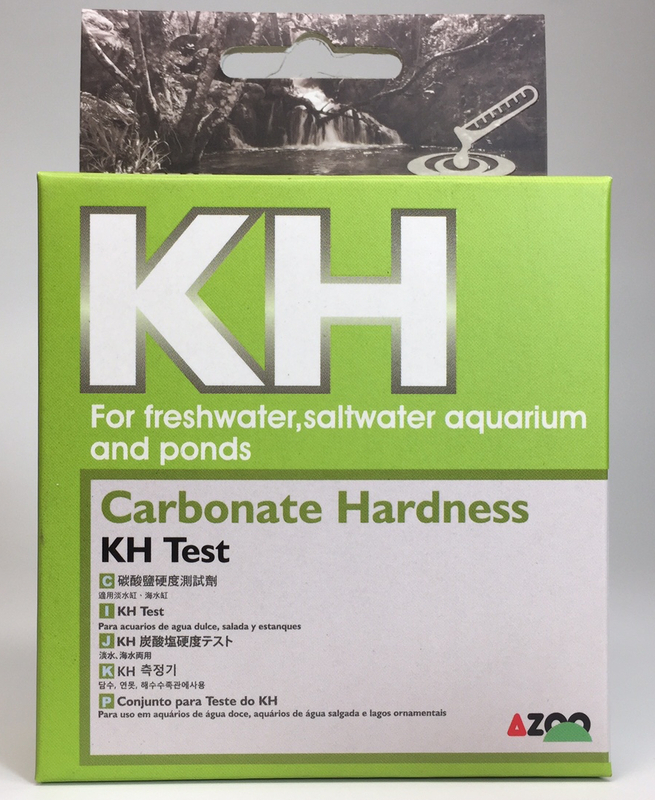 AZOO’s pH test kit is suitable for freshwater and saltwater. The pH value is an important factor in water quality and has a decisive impact on livestock. Different livestock need different pH values and an unsuitable pH value may cause fish illness or death. The pH range is 4.5-9.0.